Citi’s results were similar to those of its Wall Street competitors, JPMorgan Chase and Goldman Sachs, who both reported similar declines in trading revenue in the quarter. Citi reported a 24% decline in stock trading revenue, while bond and currency trading revenue fared better, up 1% from a year earlier. Citi’s trading operations focus more on currencies and foreign exchange, which was less volatile last quarter than the stock and bond markets. That allowed Citi’s trading revenue in that division to do better than its peers. 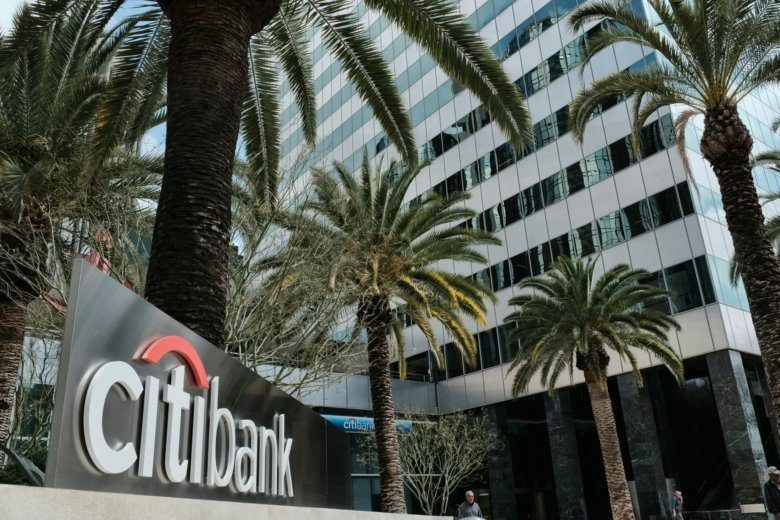 Citi’s consumer banking business reported a modest 4% increase in profits from a year earlier, as the bank was able to grow interest revenue while keeping expenses in check. Like other banks with a consumer banking franchise, Citi has benefited from last year’s rise in interest rates, which has allowed banks to charge more for loans and credit cards. Citi’s return on common equity, a measurement of how well a bank performs with the assets that it holds, was 11.9% in the quarter. Banks like Citi typically aim for that figure to be above 10%. Total revenue across Citi was $18.58 billion, down 2% from a year earlier. That is mostly in line with analysts’ expectations.